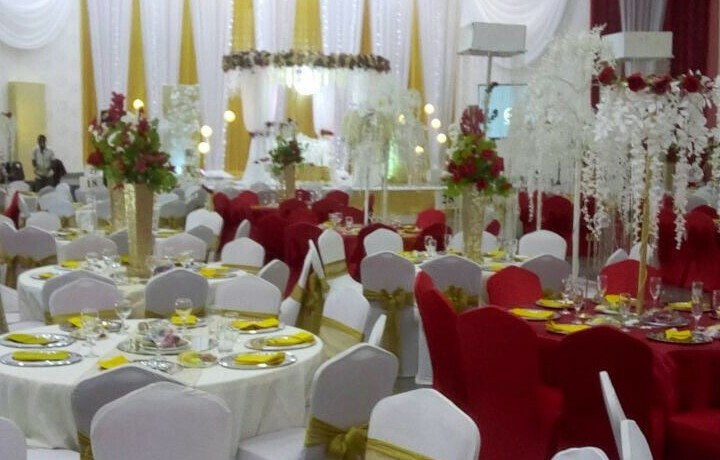 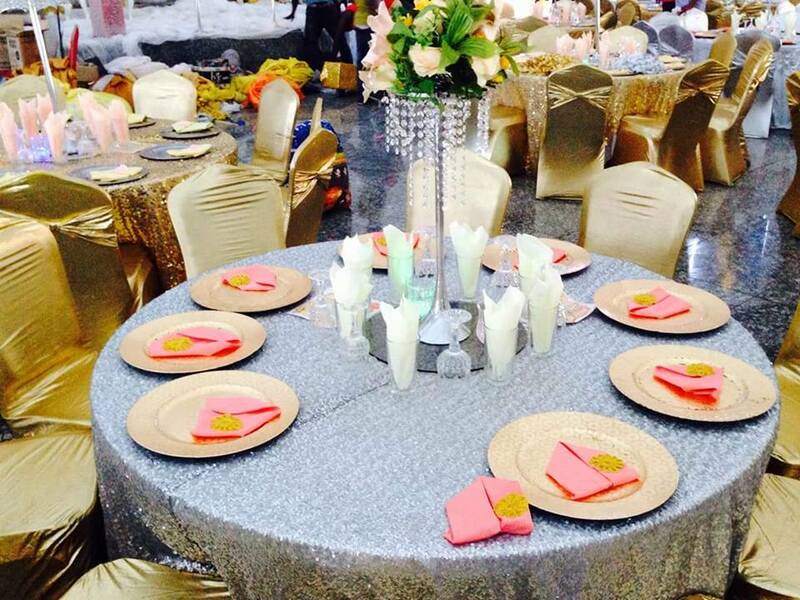 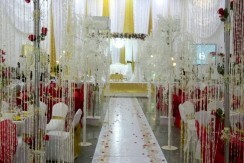 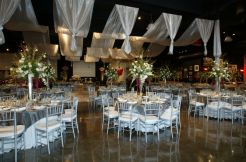 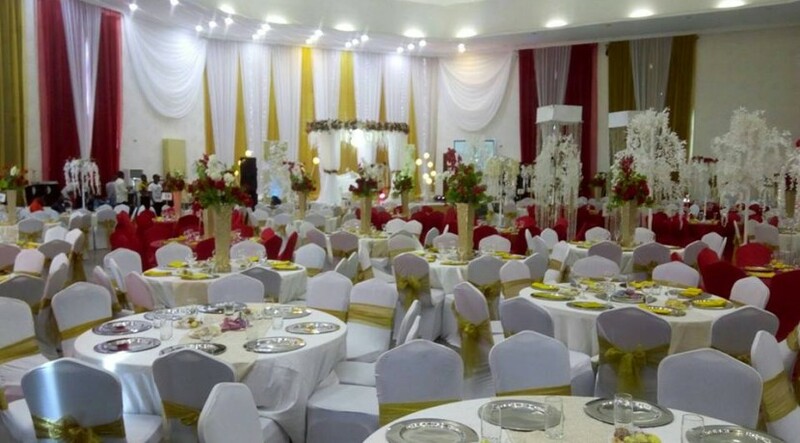 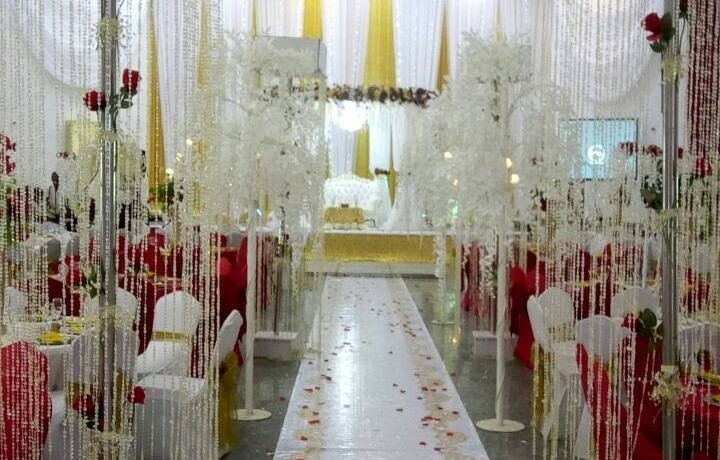 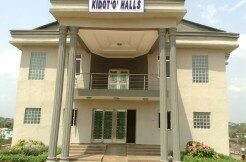 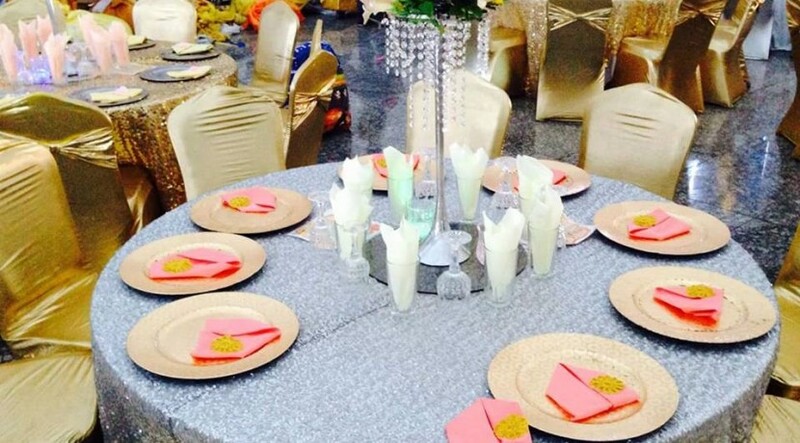 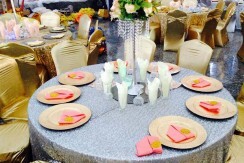 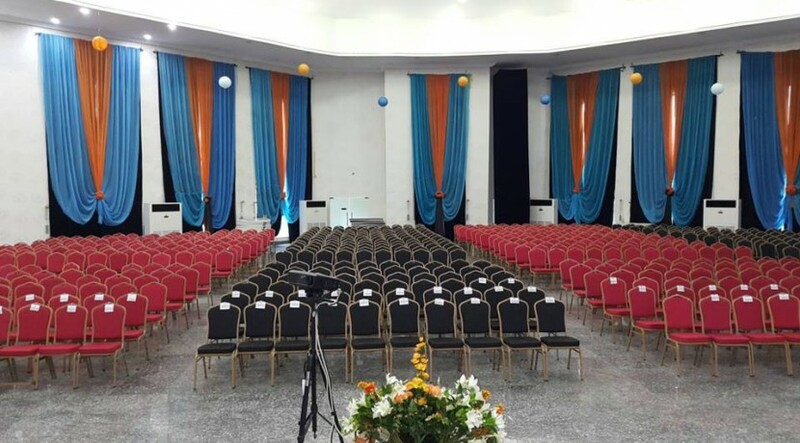 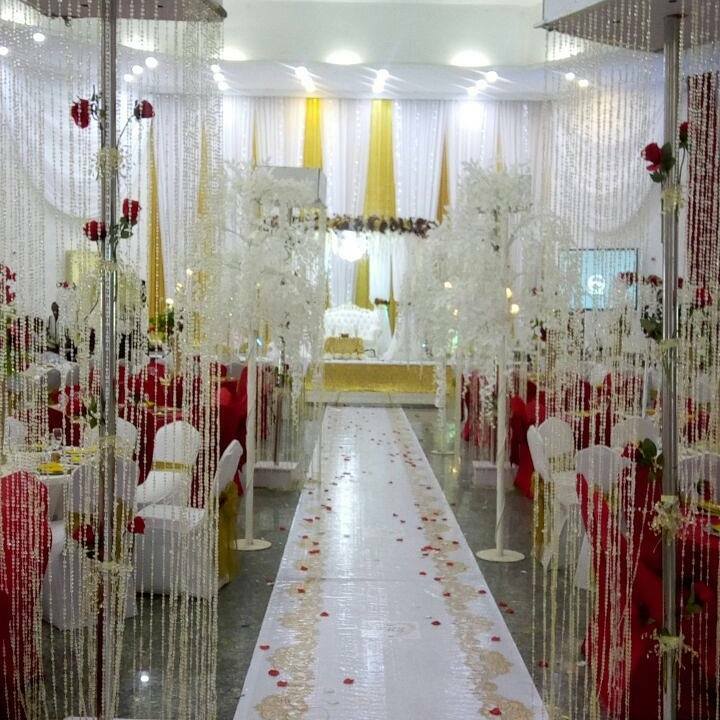 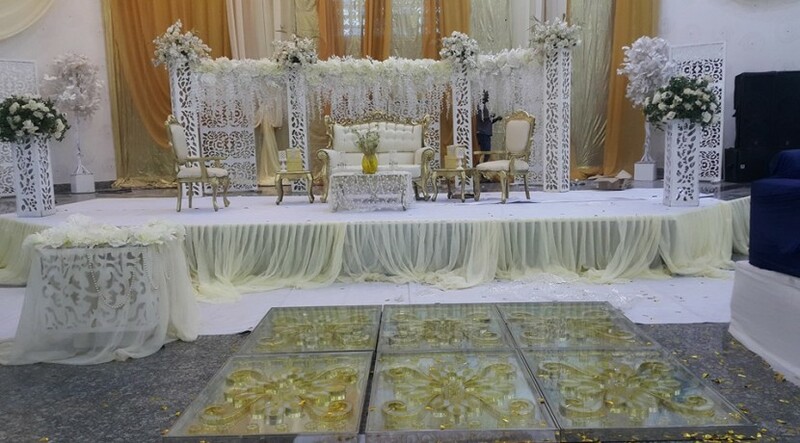 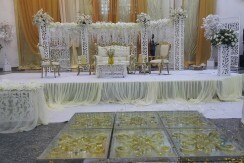 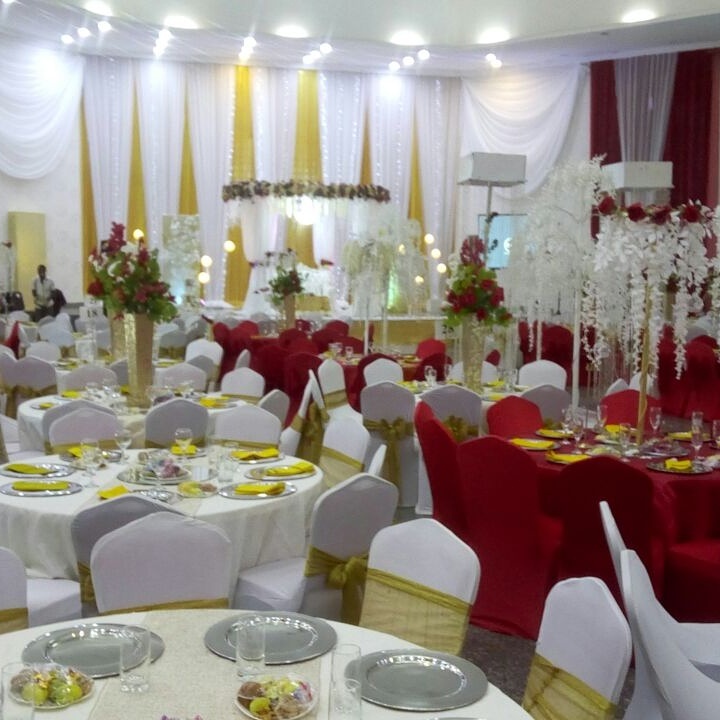 The Venue by De Dome Enugu is one of the few event places in the quiet town of Enugu that makes a statement. 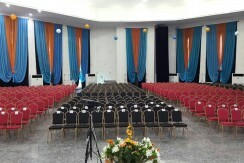 With a unique facility designed in a vault-shaped style, De Dome prides itself on being the first to bring to this customary city a contemporary architectural style. 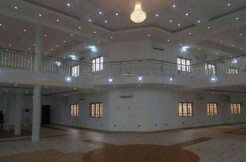 The beauty of De Dome is not limited to the exterior façade of the dome structure. 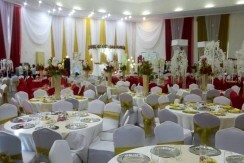 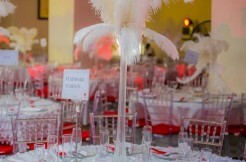 The ambience of its event and meeting rooms is world class and fully equipped to suit any occasion.